Which pandeiro "should" I buy? This is the question we hear the most. You shouldn’t be looking for the “perfect” pandeiro because it doesn’t exist. What you should be looking for is the perfect pandeiro for you! 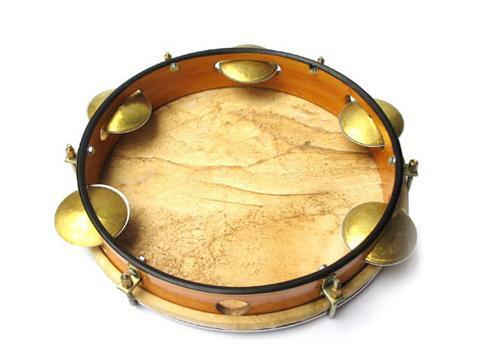 Most pandeiristas have a favorite pandeiro in their collection and use others for variety depending on the sound they need for a given musical situation. There are also those who simply love to collect as many great pandeiros that they can get their hands on. What style of music will I be playing on this pandeiro primarily? Do I prefer natural skin, or a synthetic head? If it’s skin, do I want it thick or thin? Do I want really deep bass tones? Do I want loose fitted jingles, or tighter ones? How important is weight to me? What’s more important to me, fine craftsmanship and pretty details or sound and feel? 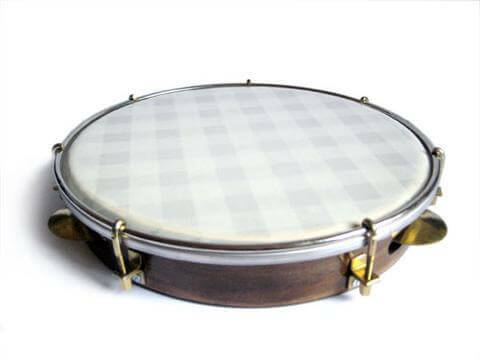 Synthetic head pandeiros always use rounded rims and natural skin pandeiros have historically used flat rims. However, in recent years you now see many luthiers using rounded rims on natural skin pandeiros. 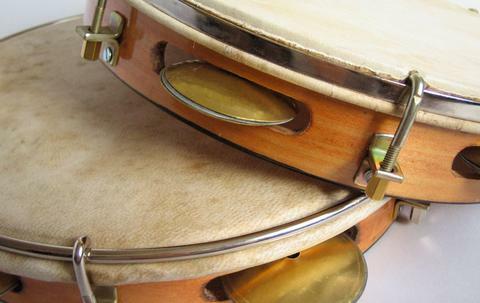 In the past, a rounded rim usually resulted in a heavier pandeiro, but that has changed as luthiers have experimented with different materials and thicknesses. For a natural skin pandeiro it’s really a question of personal preference. If either style of rim is “set” too high on the body it can be uncomfortable to play, so we encourage our luthiers to set them low enough to avoid this problem. 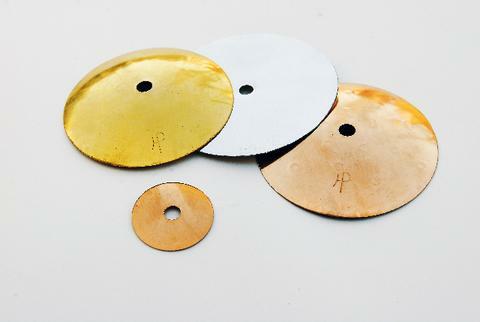 One advantage to note about rounded rim natural skin pandeiros is that it enables the luthier to make a pre-mounted replacement skin if necessary, whereas with a flat rim the skin must be mounted directly on the drum. Which style of jingles (platinelas)? Jingle making is a mysterious art! So many factors influence their sound. So, how should I choose? Purchasing an instrument online can be challenging, but we hope this guide will help you a bit. We also included audio samples on each pandeiro's product page, and video when available. It's also important to keep in mind that with natural skin pandeiros the skin will sound better over time the more you play on it. If you have any questions before making your purchase just ask!